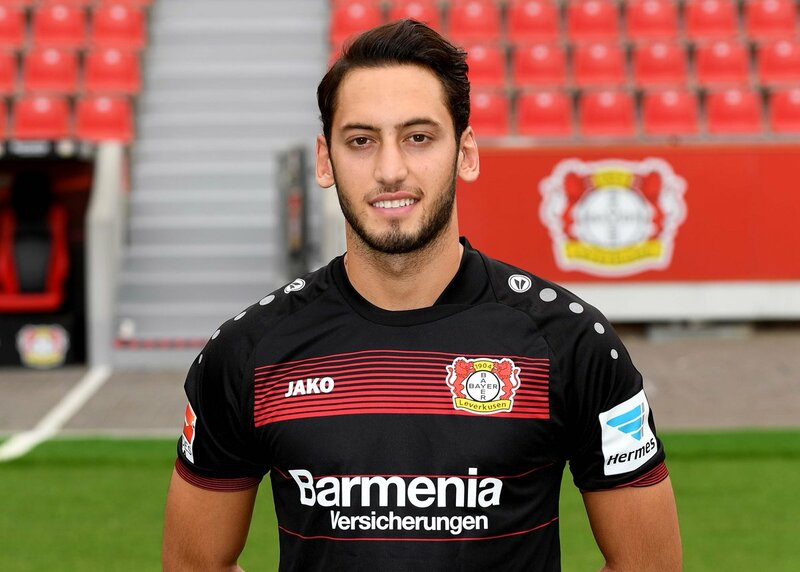 Calhanoglu has contributed two goals and an assist in the last couple of games but this has, however, not been sufficient to propel the club towards the Champions League spots. Milan were one of the best performing sides alongside Juventus heading into April but they could not sustained the form thereafter with a run of four winless games in between. Nevertheless, there have been plenty of positives for the club over the course of the season and Gattuso has the opportunity to impress next term where he would be in charge of the club from the off. Milan are currently occupying the sixth spot in the standings with a one-point advantage over Atalanta, whom they are due to face in their next league meeting. Prior to that, the Rossoneri have a Coppa Italia final against Juventus to contest at the Stadio Olimpico.